On October 31st, 2017 a new exhibition opens at the Uffizi Gallery, in Florence. It is called ″The Faces of the Reformation: Luther and Cranach in Medici Collections″ and celebrates the five hundred years of the Protestant Reformation. 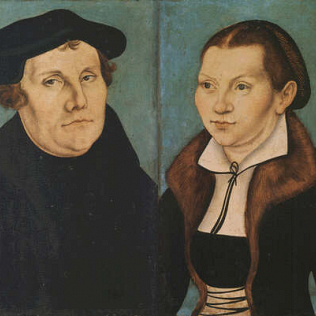 In the Detti Room the portraits of the protagonists of the Reformation, like Martin Luther and his wife, and Adam and Eve\'s diptych by Lucas Cranach will be exhibited. Among the portraits, there are some of Florentine people who were inquisited for showing interest in the new doctrine. The exhibition will remain open until January 7, 2018.